SlbHLH068, a putative transcription factor, is involved in iron homeostasis in tomato via an interaction with FER. Iron is an essential micronutrient for all organisms and its uptake, translocation, distribution and utilization are regulated in a complex manner in plants. 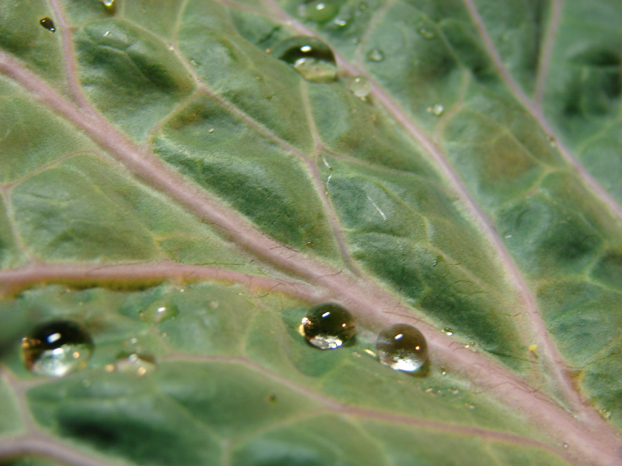 FER, isolated from tomato (Solanum lycopersicum), was the first transcription factor involved in the iron homeostasis of higher plants to be identified. 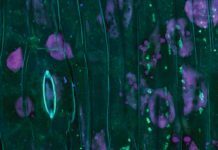 A recent paper in Annals of Botany identifies a homologue of the Arabidopsis Ib subgroup of the basic helix–loop–helix (bHLH) proteins, SlbHLH068, and examines the interaction between SlbHLH068 and FER yeast two-hybrid and bimolecular fluorescence complementation assays. 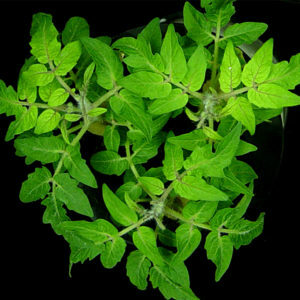 In addition, virus-induced gene silencing was used to generate tomato plants in which SlbHLH068 expression was downregulated. The expression of genes was analysed using northern blot hybridization and multiple RT-PCR analysis. 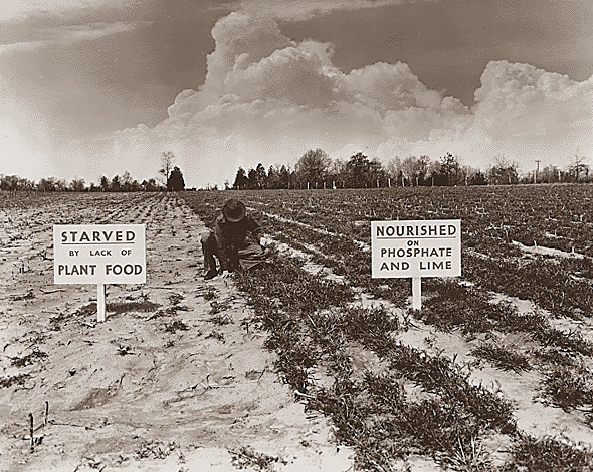 Seedlings of wild-type and mutant plants were grown under conditions of different nutrient deficiency. 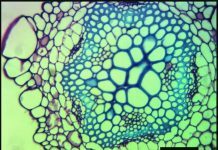 SlbHLH068 is highly upregulated in roots, leaves and stems in response to iron deficiency. An interaction between SlbHLH068 and FER was demonstrated using yeast two-hybrid and BiFC assays. 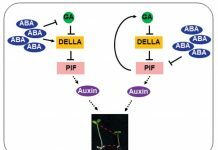 Downregulation of SlbHLH068 expression by virus-induced gene silencing resulted in a reduction of LeFRO1 and LeIRT1 expression and iron accumulation in leaves and roots. These results indicate that SlbHLH068, as a putative transcription factor, is involved in iron homeostasis in tomato via an interaction with FER.